I would like to submit a feature… Snippets. I have a substantial library of snippets with triggers. Something like this would be an awesome tool for Wappler. Would love to see Snippets! We can use private snippets. 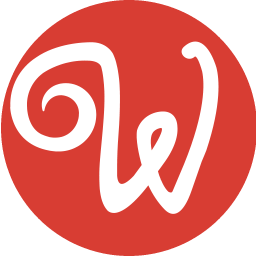 Then also have public snippets which are stored on wappler community and can be rated! and these rated public snippets are connected or just linked INSIDE Wappler to a new special community forum group which is Called: Snippets. These can be then even improved by members! Maybe to use feature like „Voting“or similar to have a community based rating ! +1 on a snippets library feature. 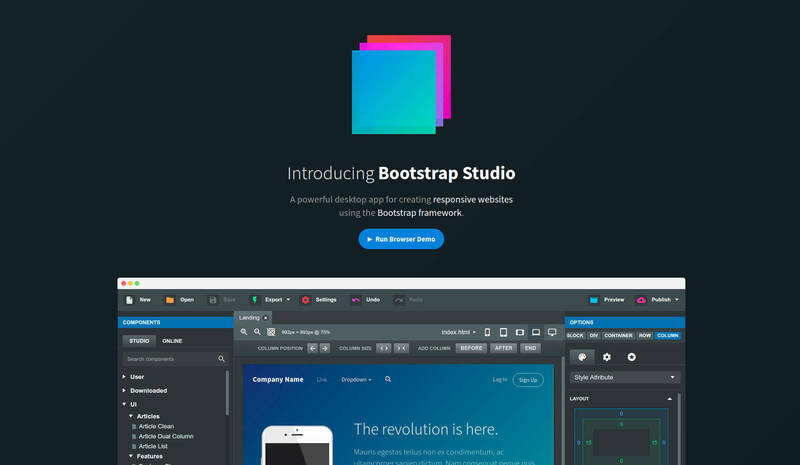 @Freddy_Blockchain, that sounds maybe similar to how Bootstrap Studio does it. Where you can store snippets / components or share with other users. Powerful Web Development Tool For The Bootstrap Framework.